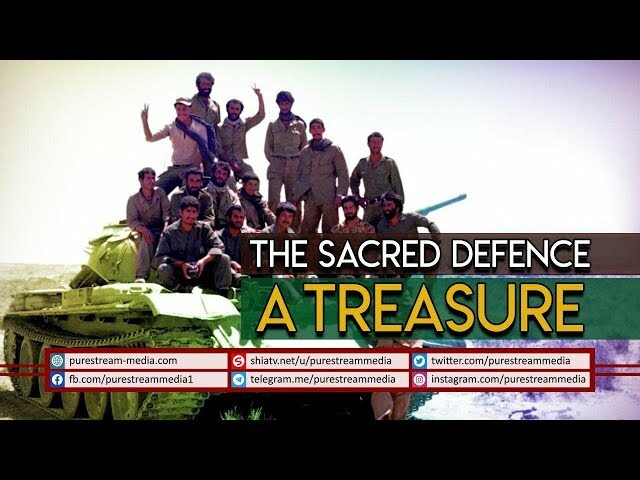 The Sacred Defence is a prime example of how a threat transformed into an opportunity for the Islamic Republic of Iran. The enemy enforced this war on Iran through Saddam; many innocent lives were lost but the blood of the martyrs seeped into the roots of this divine revolution - resulting in its tremendous growth. Today, this becomes a role model for all the other nations.